﻿ A N T I C S .
ANTICS BOARD CO. SoCal, USA. Offering Premium Custom Made Bodyboards, Swimwear and Accessories. 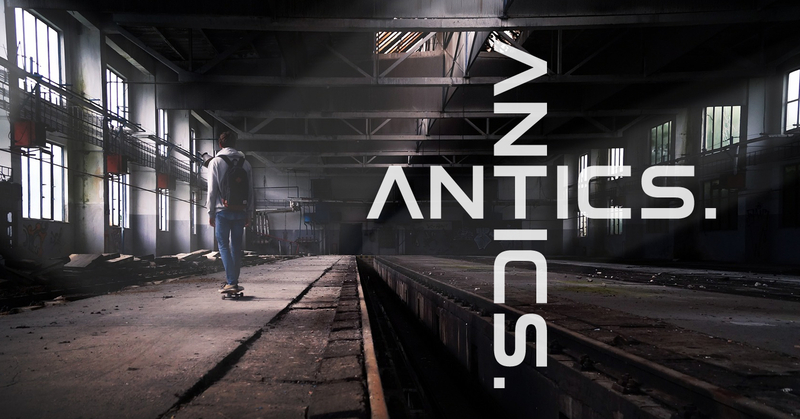 Additional categories include: Antics Surfboards and Antics Skateboards. Note: We will be launching a new site Summer 2018. Please feel free to contact us with any questions or to request a free catalog. Visit the website of A N T I C S . now ! A N T I C S . , belonging to category "Bodyboarding Brands"
Related sites A N T I C S .
Offering boards, accessories, clothing and video. Includes a gallery of submitted photos.